Many, many thanks to my friend Mor S. for telling me about this so that I can share it with you! 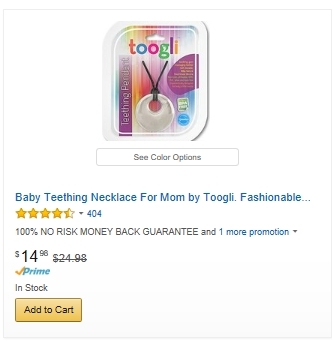 Toogli is offering a full rebate on this Toogli Teething Necklace, and this offer is 100% for real because I bought it last night, and Toogli, true to their promise, sent me a full rebate on Paypal this morning. I'm so impressed with this company! Follow these instructions closely. Here's what you do: click here to initiate the search for "teething necklace for mom" on Amazon (it will be automatic!) and go to the page where you'll find the Toogli Teething Necklace for $14.98 (I found it on the 2nd page but your search results may be different. The second time I searched, it showed up on the 1st page). 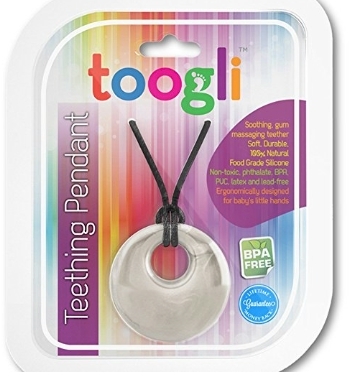 Purchase the Toogli Teething Necklace for $14.98 with free Prime/SuperSaver shipping. If you have Amazon Prime, that necklace will be free (if you don't there will be a small shipping fee). Then click over here and fill out the 30 second form, and be sure to include your Amazon order number and your PayPal email address. While I can't vouch for this offer or how long they will continue to offer it, I can say that I did this myself and Toogli honored it in less than 12 hours. Great baby FREEBIE! The Toogli Teething Necklace got 4.6 out of 5 stars over 404 customer reviews. WOW! 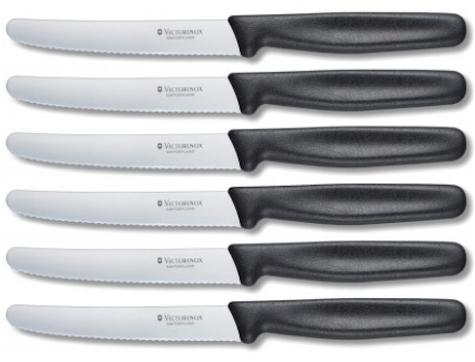 Set of Victorinox Swiss Cutlery 6-Piece Set for $30.99 shipped (with promo code)! Looking for a high-end set of Swiss steak knives? Shnoop has this set of new Victorinox Swiss Cutlery 6-Piece 4-1/2-Inch Wavy Edge with Round Tip Steak Knives priced at $32.99 but enter promo code KNIVES2OFF and that price drops to $30.99 with free shipping! Description: RH Forschner by Victorinox is the knife of choice for professionals and consistently receives high accolades in product testing. 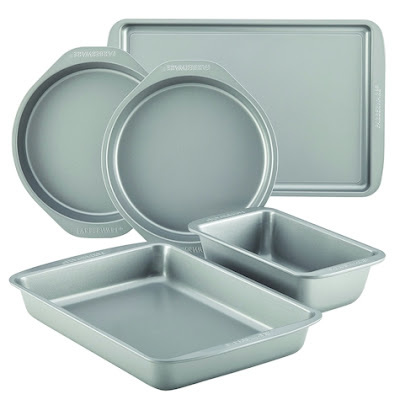 This best-in-class commercial grade cutlery is now available for home use. RH Forschner by Victorinox knives feature high carbon, stainless steel blades, hand finished at Victorinox in Switzerland by skilled craftsmen. A special tempering process is used to produce an edge that can be resharpened over and over again, so the knife can keep its original sharpness throughout the entire life of the blade. Victorinox handles are ergonomically designed to minimize wrist tension. They provide a natural fit. A good heft and comfortable, positive grip are indications of a well-made knife. A sure-grip handle with a finger guard is valuable feature since the handle inevitably gets greasy, wet, or both. Although cutlery steel is naturally sanitary, materials and construction details of the handle minimize crevices what would offer hospitality to bacteria. A whole bunch of new Pepsi coupons have just been released! 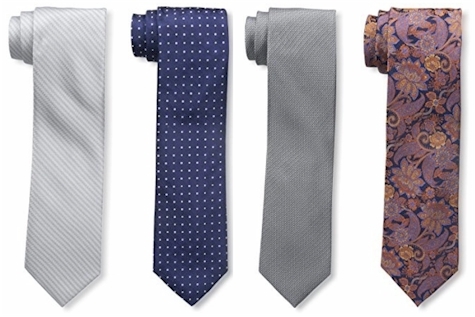 Get them now before they run out of prints. Limit 2 prints per computer. 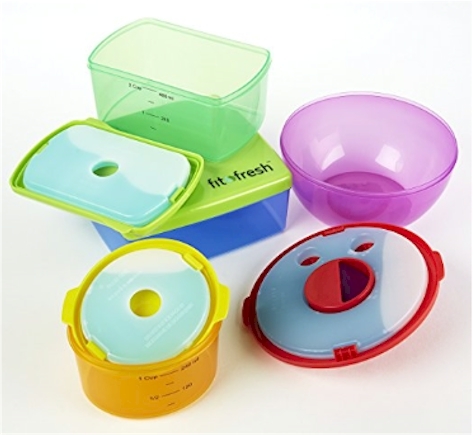 Amazon has got the Fit & Fresh Kids' 13-piece Healthy Lunch Kit for $7.71 (limit 3 per account). It got 4.1 out of 5 stars over 84 customer reviews. Comes with removable ice-packs. This sold out in hours the last time I posted it, and now it's back for even less! 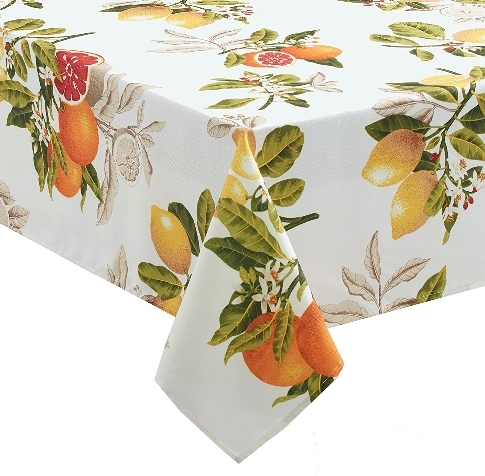 Amazon has got the Creative Dining Group Citrus Grove 52" x 70" tablecloth for $11.10 with free Prime/SuperSaver shipping. 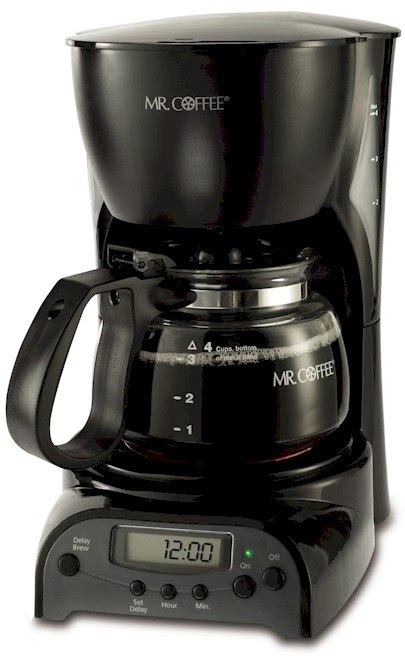 It's available in larger sizes too, with the largest being 60" x 120" for $21.99 with free Prime/SuperSaver shipping. Made of machine washable spill-proof fabric (for those of you with active little ones!). 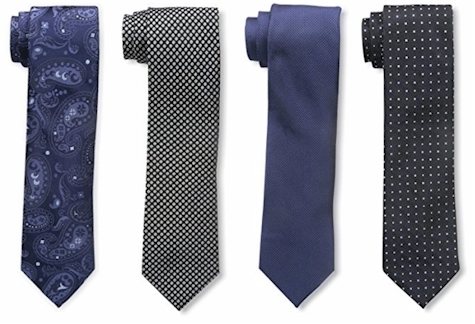 Limited quantities, so don't wait! Amazon has got this Phillips Sonicare Essence Sonic Electric Rechargeable Toothbrush for $24.97 - $5.00 online coupon = $19.97 with free Prime/SuperSaver shipping, the lowest recorded Amazon price on this Sonicare toothbrush. It got 4.4 out of 5 stars over 2,888 customer reviews and is an Amazon #1 Best Seller. I'm a huge fan of Sonicare toothbrushes. A few years ago, I was diagnosed with gum disease and had to have a "root planing and scaling" treatment, which was seriously not fun at all. After the treatment, one of the things my dentist strongly recommended was getting a good electric toothbrush. I was pretty skeptical about whether or not making such an easy, obvious change would make any difference. But I did get a Sonicare, and a month later, I got one of the best dental checkups that I had in years. I've been using it religiously since then, and my teeth and gums have been getting better and stronger ever since. I now have no trace of gum disease at all and even better, dental cleanings and checkups are no longer something to be anxious about. These changes actually do make a very notable difference. 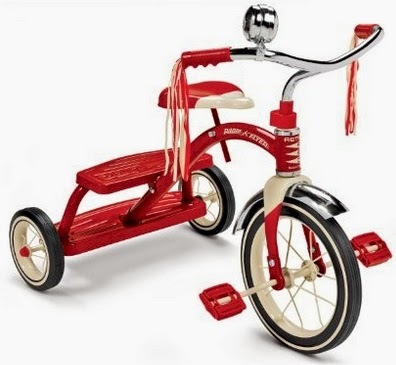 Amazon has got the Radio Flyer Classic Red Dual Deck Tricycle for $49.88 with free Prime/SuperSaver shipping. It received 4.3 out of 5 stars over 785 customer reviews. 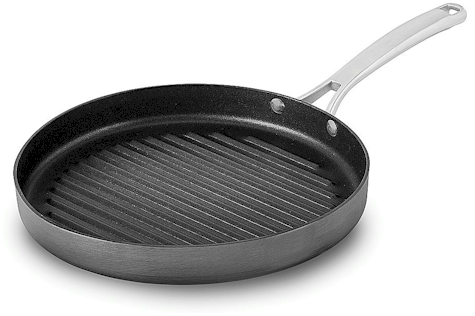 Amazon has got this 12" Calphalon Classic Nonstick Round Griddle for $10.70 with free Prime/SuperSaver shipping. Limit 3 per account. 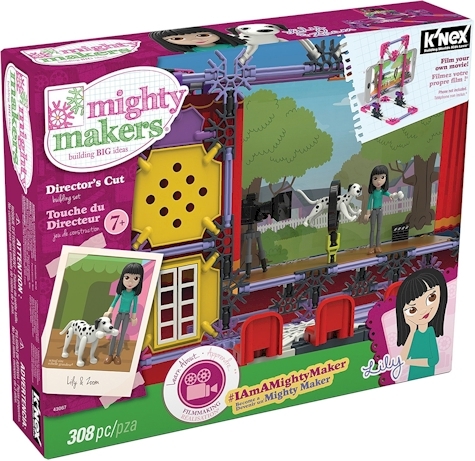 Amazon has got an incredible price on the K’NEX Mighty Makers – Director’s Cut Building Set, just $12.38 with free Prime/SuperSaver shipping, the lowest recorded price on this set, which got 4.3 out of 5 stars over 16 customer reviews. This construction educational toy has got 308 pieces and is for ages 7+. It is one of the finalists for the 2017 Toy of the Year Award. 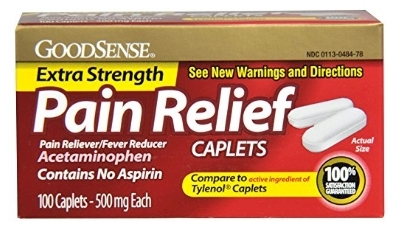 Amazon has got this GoodSense Extra-Strength Acetaminophen Pain Relief 100-count caplets for as low as $2.59 shipped, when you stack a 20% off coupon with Subscribe and Save discounts. If you prefer the name brand Tylenol medication over the generic acetaminophen, Amazon also has this Tylenol 8-hour Athritis Pain 24-caplets for $2.25 (Amazon Add-On item).